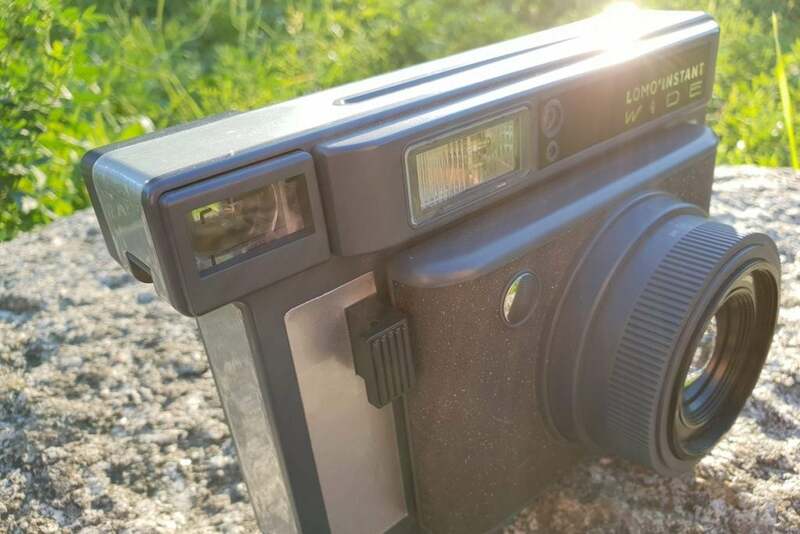 What is the Lomo’Instant Wide? 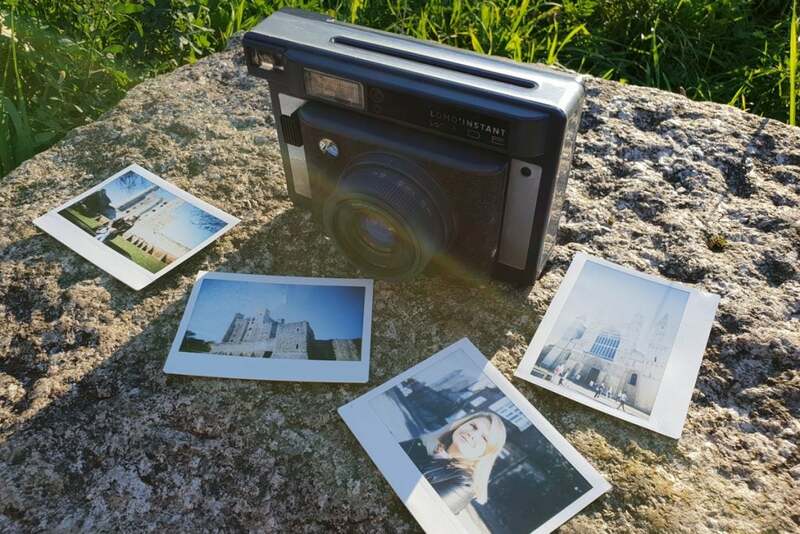 This is Lomography’s second instant camera, and the first to use Fujifilm’s Instax Wide photo packs. 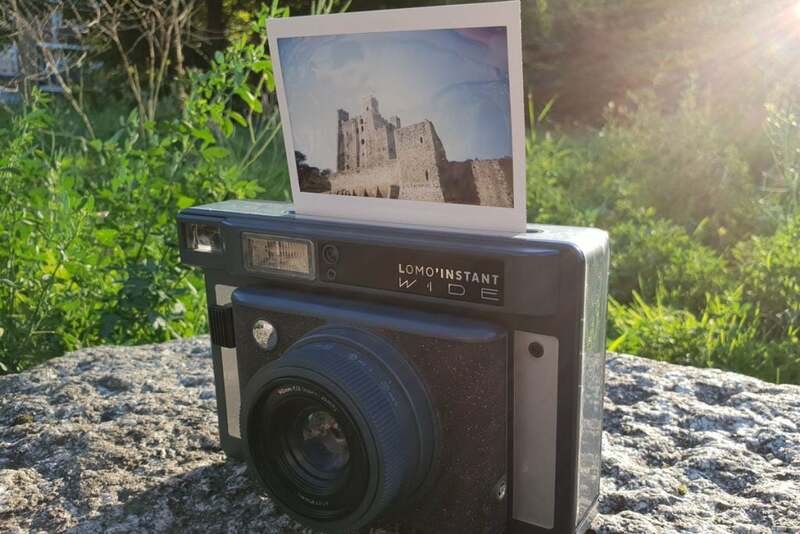 Unlike the Kickstarter-funded Instant’Automat, which uses Instax Mini prints, the Instant Wide’s snaps are twice the size, and much closer to that of a classic Polaroid. Only instead of a square, here your photos arrive in a charming wide aspect ratio. 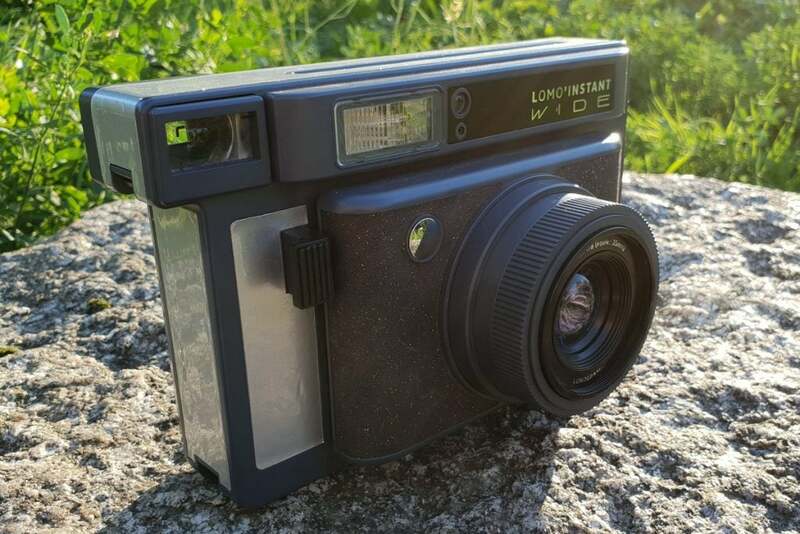 As the name suggests, the Lomo’Instant Wide is a chunky camera that demands two-handed operation. It delivers more lo-fi, slightly blurry photos that simply ooze charm in a way digital photos simply can’t match, with the instant gratification of a picture that quickly develops in front of your eyes. It retails for £169, or £199 as a combo pack with extra lenses and accessories, with ten-packs of film costing around £8.50 each. There’s no escaping quite how big the Lomo’Instant Wide is: this is definitely a camera you’ll need to hold with two hands. The retro styling feels like an evolution of Lomo’s previous instant cameras, like the Instant’Automat, but the build quality hasn’t changed. That means a completely plastic construction, which only just manages to avoid feeling cheap. It might not sound like it, but the glittery finish of our Victoria Peak review sample actually adds a touch of class. This is a camera with plenty of heft, at 725g before you’ve slotted in a pack of film, so you’ll definitely notice it in your camera bag. The protruding viewfinder is very much designed for right-handers and is a little awkward for lefties. The viewfinder protrudes out to the side of the camera, and is clearly designed for right-handed users. Lefties will have to squish their nose into the casing to get their eye correctly aligned with the viewfinder. The basic optics have rough guidelines, but you’ll often find more of the scene in your photo than it suggests. Apart from the shutter button to the side of the lens barrel, all the controls can be found on the back of the camera. A flip switch toggles between off, automatic, bulb and 1/30 shooting modes, while two buttons disable the flash (which defaults to on whenever you turn the camera on) and enable multiple exposures. A second switch boosts or reduces exposure for tricky lighting conditions. You manually rotate the lens barrel to swap between focusing distances. It’ll soon become second nature to check which setting you’re on before taking a photo – or it will after your first few shots come out blurry. Shots are spat out of the top of the camera. The Wide format prints come out of the top of the camera and have a bit more impact than their square format rivals. Everything feels fairly solid, if not quite as satisfying as the Polaroid OneStep+‘s mechanical switches. The only remotely modern touches are the LEDs showing when the flash is charged, when multiple exposure mode is enabled, and how many shots you have left in the current pack of film. The tripod thread on the bottom is a nice addition, too. As well as buying the Instax wide format film packs separately, you’ve also got to provide your own batteries. Four AAs, to be precise. 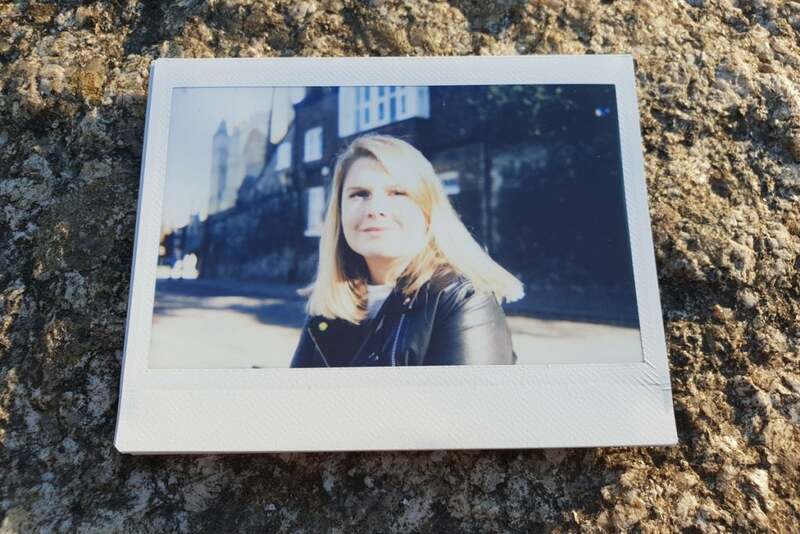 The Instax wide format prints the Wide spits out can deliver an impressive amount of detail, with a distinctive colour palette. Blues and green hues have plenty of pop, while other shades deliver a pastel-like, washed out vibe. It’s how instant format prints have looked for years, and Lomography keeps the same look here. Like most instant cameras, the clarity of your end result relies on you having set the camera up correctly before pushing the shutter button. Don’t rotate the lens barrel from landscape to portrait shooting and the focus will be off, and your snap will appear blurry. Blues and greens are heavily saturated, while exposure is generally handled well in most lighting conditions. The Lomo’Instant Wide does a better job of exposing photos than the Polaroid OneStep+, with fewer dark and unusable snaps. It rarely feels like you need the built-in flash when shooting until light conditions get very low. That being said, photos are contrast-heavy, with particularly light or dark areas of a scene being a challenge the paper’s chemical process can struggle with. Experimenting with the multiple exposure mode can prove costly, with our testing throwing up a truly a mixed bag of overexposed shots and clever overlaid scenes. It’s truly unlimited, so you can line up as many snaps as you like, but things get messy quite quickly. The Wide format means you need to consider composition in your shots and highlights can often be blown out. Buying the combo package adds adds the extra variable of interchangeable lenses, which you’ll only get the hang of using after getting through a few packs of film. But then instant photography was never going to be a cheap hobby. 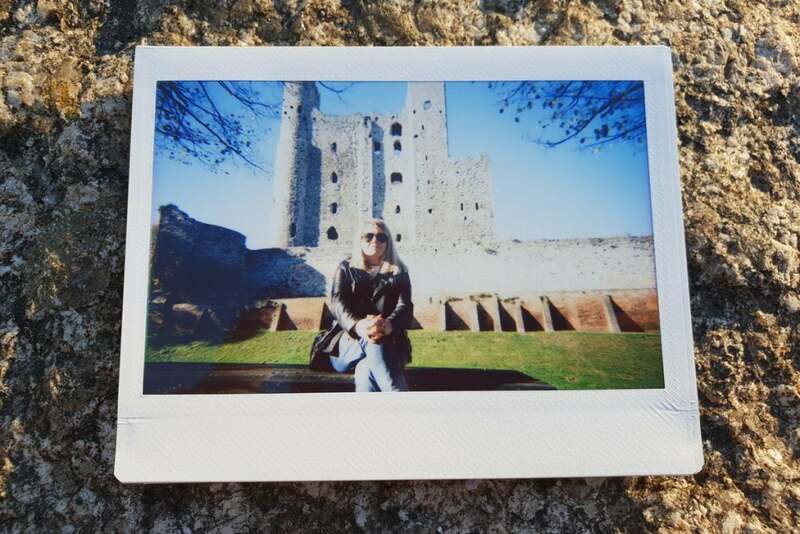 Why buy the Lomo’Instant Wide? The wide aspect ratio makes the Wide less of a point-and-shoot than Lomo’s other cameras, as you have to think more about framing and composition. Still, if you take your time (and don’t mind lugging its considerable frame around) the results have just that bit more impact than the square alternatives. There’s something delightfully charming about the Wide’s oversized prints: significantly larger than the Instax Mini format found in cheaper instant cameras, yet more of a novelty than the typical square Polaroid prints. Instant film was already niche, and this is another step beyond. It’s not for everyone, but if you’re an instant addict, it’s a good addition to any collection. Film doesn’t come cheap, however: a twin pack of colour Instant Wide format prints will set you back £17, meaning you’re paying 85p per photo. Monochrome packs are even more expensive at £1.15 per shot, but still work out significantly cheaper than Polaroid’s rival I-Type square format. Swappable lenses and an accessory pack give the Lomo’Instant Wide real flexibility, while its wide format prints have real charm. The format forces you to put more thought into each shot, too. That both the price and camera dimensions are quite so big holds it back. 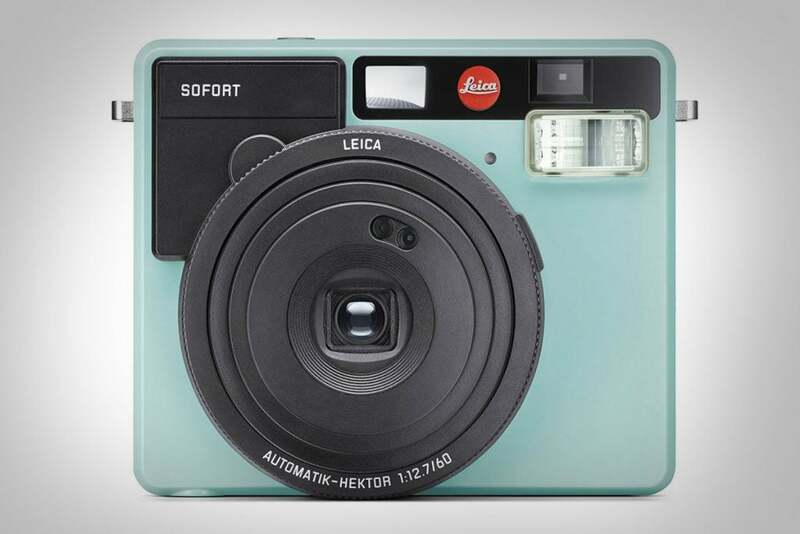 An inexpensive way to get your hands on a premium-brand camera, but this simple point-and-shoot is limited to Mini paper format that’s half the size of the Lomo’s wide format film packs. One of the only other instant cameras that shoots wide format film. It doesn’t have interchangeable lenses, but at half the price of the Lomo, you could buy one with ten packs of film and still save money. The post Lomography Lomo’Instant Wide appeared first on Trusted Reviews. Next story Has the Xbox Two controller leaked in plain sight?